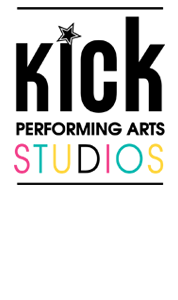 From your child's first class to their graduation performance, Kick has a dance, theater or acro class for everyone! 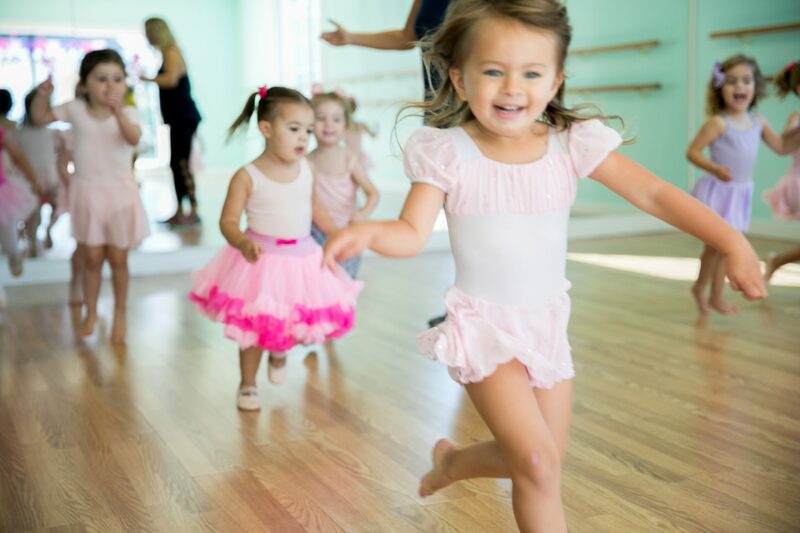 We specialize in beginner dancers of all ages and offer training through pre-professional levels. Kick is truly More Than Just Great Dancing™! Kick hosts free classes, special events, parties, performances, fundraisers, contests and promotions throughout the year. Visit our events page to stay updated on our latest and greatest happenings. Our dancers go beyond technique to develop important life skills, learning to be respectful, confident and conscientious young people who share their gifts and talents with the community. Now Enrolling! 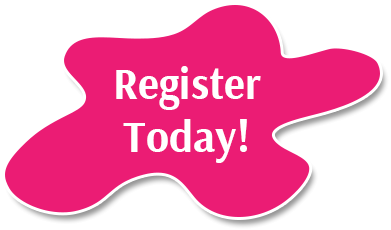 It’s easy to register from the convenience of your home with our online registration system. Kick Rumson is open weekdays from 12PM-6PM and Saturdays from 9AM-12PM! Stop in and tour our studios! In person enrollment and gift certificates too! Kick Dance school students come to us from Rumson, Fair Haven, Oceanport, Little Silver, Red Bank, Monmouth Beach, Long Branch, Eatontown, Shrewsbury, Tinton Falls, Hazlet, NJ and beyond. Sign Your Child Up for a Free Trial Class! The best way to experience what Kick has to offer is to see your child’s big smile after a class with our instructors! Take advantage of our new offer and sign your child up for an absolutely obligation free trial class in our Fair Haven or Rumson location.